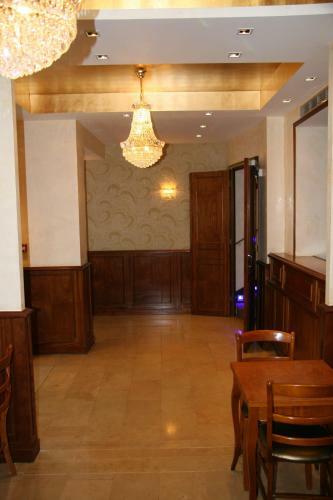 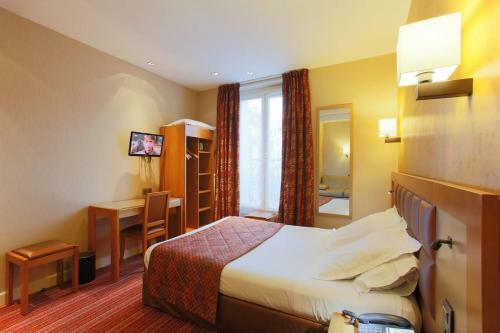 This air-conditioned hotel is set in a Haussmannian building, located just a 10-minute walk from the famous Galeries Lafayette. 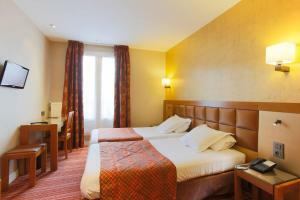 Free Wi-Fi access and an LCD TV feature in the soundproofed rooms. 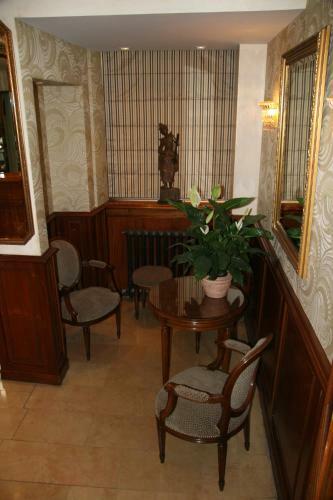 Decorated in a classic style with wooden furnishings, each guest room has a safe and a telephone. 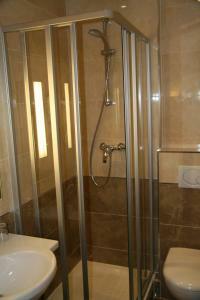 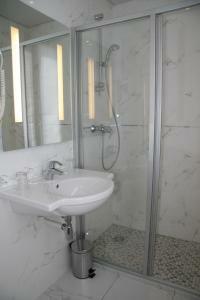 A heated towel rail and a hairdryer are provided in the en suite bathrooms. 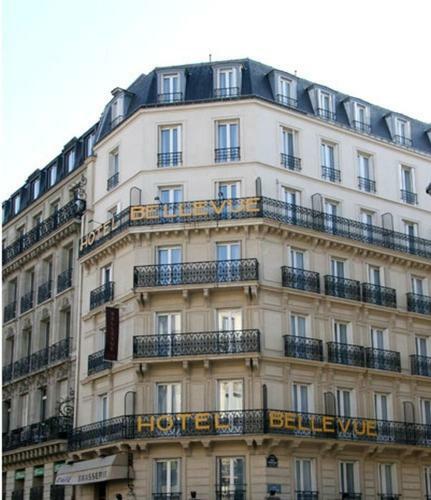 A continental breakfast is prepared every morning at the Hotel Bellevue, and it can be taken in your room. 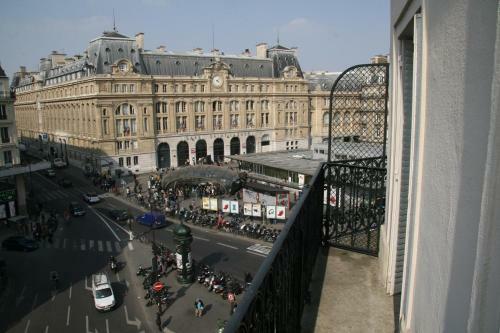 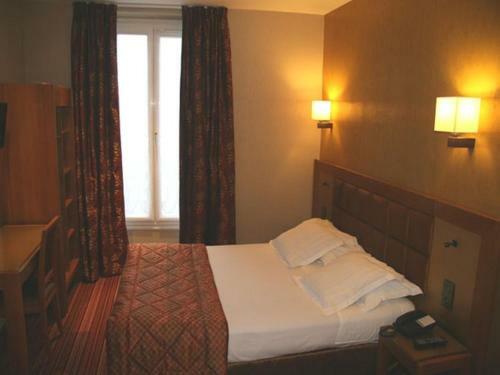 St Lazare Train Station is opposite this hotel, providing direct access to the Champs-Elysées. 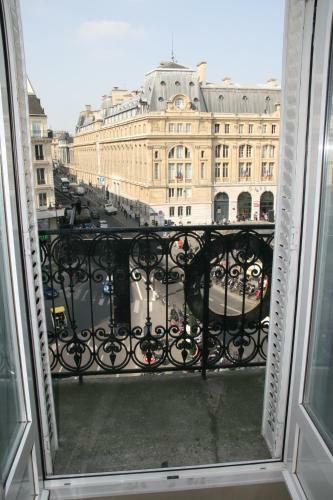 The Madeleine Church is only a 10-minute walk from this hotel. 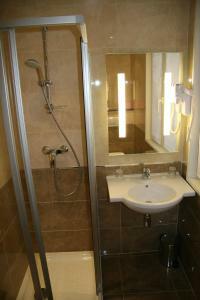 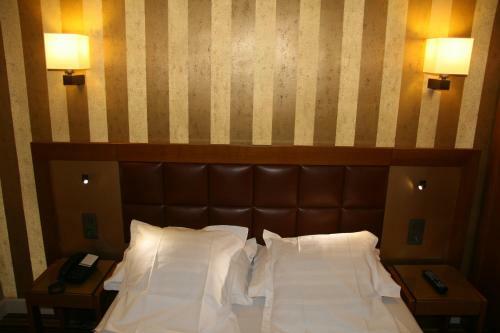 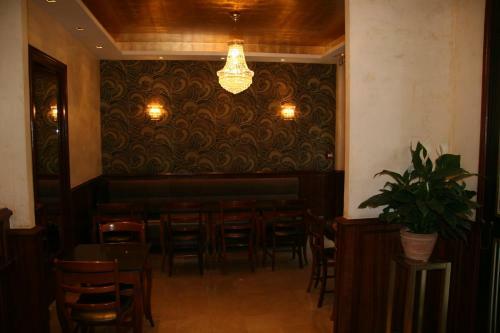 An LCD TV and a private bathroom with a hairdryer feature in this air-conditioned room. Rate: € 80.00 ... € 100.00; select dates below to get current rates.